← Merry War on Christmas, Sisters-in-arms! Time for a little Man Boobz Dance Party: Yesterday, this little blog logged its 100,000th comment. Not page view, comment. (The number of page views is a bit over 2.5 million.) And that’s not even counting the forum. So let’s have a big round of applause for all the Man Boobz commenters. I couldn’t have done it without you folks! Seriously, since you were the ones writing the comments. I thank you all, trolls and humans alike! With a typical comment being about 100 words or so (I looked at samples of comments in several different threads and averaged, then rounded it off to a nice simple number), that means you guys have generated more than 10 million words of commentary. 10 freakin million. That’s more than nine times the length of the entire Harry Potter series (1,084,170 words), and almost 7 times the length of Proust’s A la Receherche du Temps Perdu. If each of these words were a kitty, that would be more kitties than the entire cat population of France. If each of these words-turned-into-kitties were then turned into a penguin, you’d have more than the entire penguin population of Antarctica. To celebrate, here’s a video of a cat dressed in a penguin costume, eating fish, a food beloved by both kitties and penguins. Congratulations to us all, and HAPPY HOLIDAYS!!! Why yes, I am aware of all internet traditions. Oh, no! 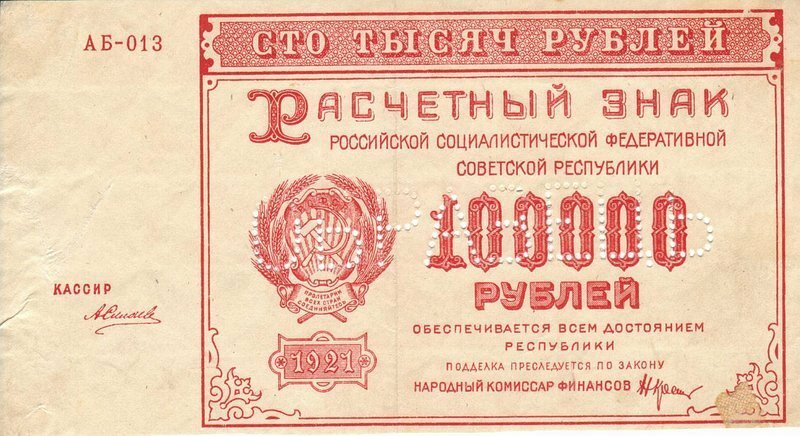 You put up a picture of a Soviet bill! You commie! It’s all a communist conspiracy! Just wait till NWO gets here. Half of those 100,000 comments are probably from NWO. that’s a COMMUNIST bill! I CAN TELL BY THE SPANISH ALPHABET ON IT!!! That’s awesome. Congrats on having such a successful blog, David! Even if about a million of those words are “WOMAN GOOD MAN BAD JEWS WORSE”. You mean I could have been reading Remembrance of Things Past rather than reading Owly’s ill-informed rants, and actually be somewhat smarter for my time rather than regressing? Man. I need to reconsider my priorities. But seriously. Manboobz is at least twice as awesome as it would otherwise be with all the cool people commenting here. I love reading the comments and, in the strange way that only the Internet allows, getting to know the people who post here. Including you, MRAL. Congratulations, everyone. Let’s celebrate by making this a 100,000 comment thread. Yay! You could say that is much mocking of misogyny! don’t think it’s even worth 100,000 VND (about 5 USD) let alone 100,000 RUB , just a piss on the ocean really, but “monitoring and mocking” MRA’s David, but don’t give up your day job! What’s the best way to get in touch? Let’s all thanks the troll, it would have never been possible without their permanent derailing and hilarious and/or offensive statement. Happy, email should work fine. Maybe your emails got spamfiltered or I somehow missed them. IT DEPENDS ON WHETHER OR NOT THEY ARE LIVING PROTEINS.. Nothing is neutral in the war on Xmas. Even amino acids. Especially amino acids. Yay us! That’s a lot of words. Zhinxy, does that mean, according to your PS, that NWO really is a libertarian? No one can follow his conversations! If we weren’t trying to destroy Christmas with our feminism. Congratulations, David! And thanks to all the cool folks on here for bein’ cool like ya do. And thanks for posting that video. Ireally needed that. I was recently having a back and forth with several MRAs on Youtube (because I’m a glutton for punishment) and was feeling on edge even off the computer. David – sent – please check spam/junk email. Ugh. Youtube MRAs are a special brand of stupid. Well…most youtube comments are lol. Congrats Dave! Keep up the good work! @Quackers: Yeah, Youtube is generally a cesspool of racism, sexism and asshattery. It’s the perfect home for MRAs. Funny, he doesn’t seem particularly happy to me. But he certainly does seem like a misogynist. Glad to have been able to do my part. weirwoodtreehugger: chief manatee April 18, 2019 at 9:51 pm on Can you find all the Nazi buzzwords in Vox Day’s recent denunciation of Jewish humor? Ari April 18, 2019 at 9:46 pm on Can you find all the Nazi buzzwords in Vox Day’s recent denunciation of Jewish humor? Aaron April 18, 2019 at 9:38 pm on Can you find all the Nazi buzzwords in Vox Day’s recent denunciation of Jewish humor?